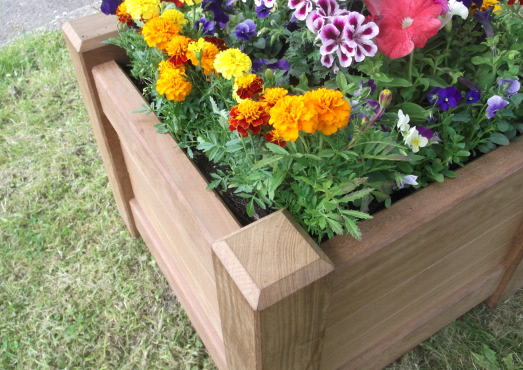 The traditional look of hardwood but with all the benefits of a plastic self-watering planter. 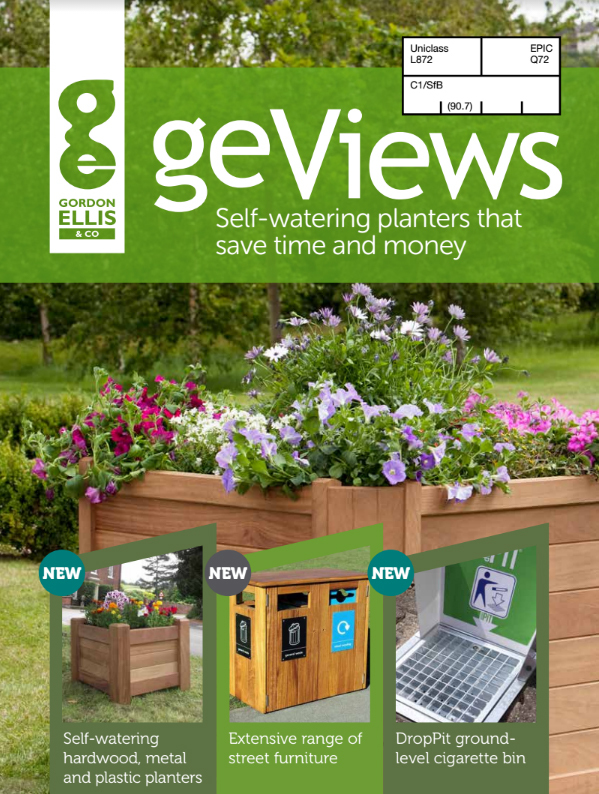 The Newforest range is attractive, durable and cost-effective. 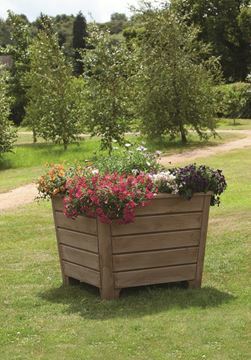 Innovative long life plastic planter in oak, teak and black wood effect.